As we’ve continued our experiments in single malt whisky we have begun to narrow down a little towards a house style… maybe less of a consistent style and more like several threads that we are running through our new make. All our spirit has a high density and texture. 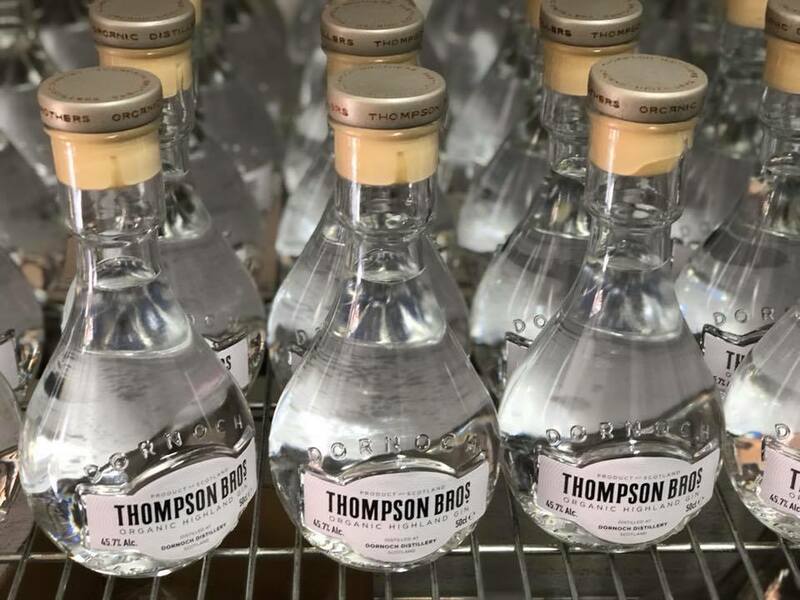 We reckoned this was coming from our choice of barley, predominantly Plummage Archer (floor malted and organic), which was the first genetically true barley variety, developed in the early 1900s. 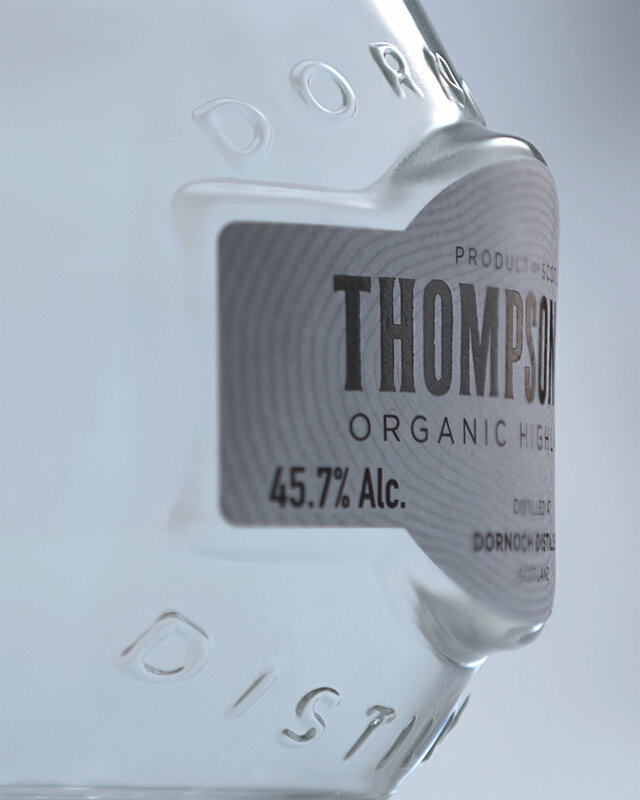 We ran a single batch of modern distilling barley, odessey and concerto (floor malted and organic) and found it to lack the body that the older varieties brought. The old varieties bring a lot to the flavour game, higher protein, thicker husks, more oils and more organic acids… at the expense of yield. 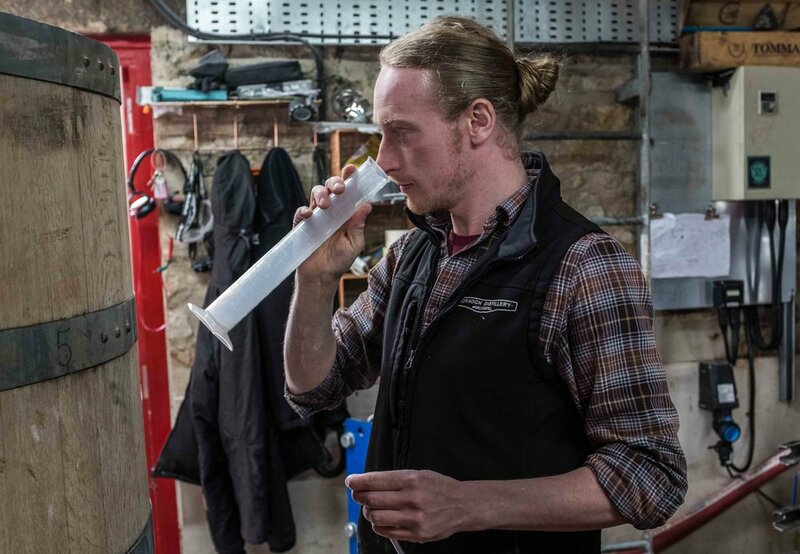 Jacob, our Head Distiller has just completed a 400kg test batch of local barley, floor malted and kilned with local peat. These tests were conducted at Golspie Mill and the barley was even milled on a traditional stone mill, powered by a water wheel. Our own homage to the old Local Barley bottles. If it works do the dance to get the process organic certified. Very exciting. 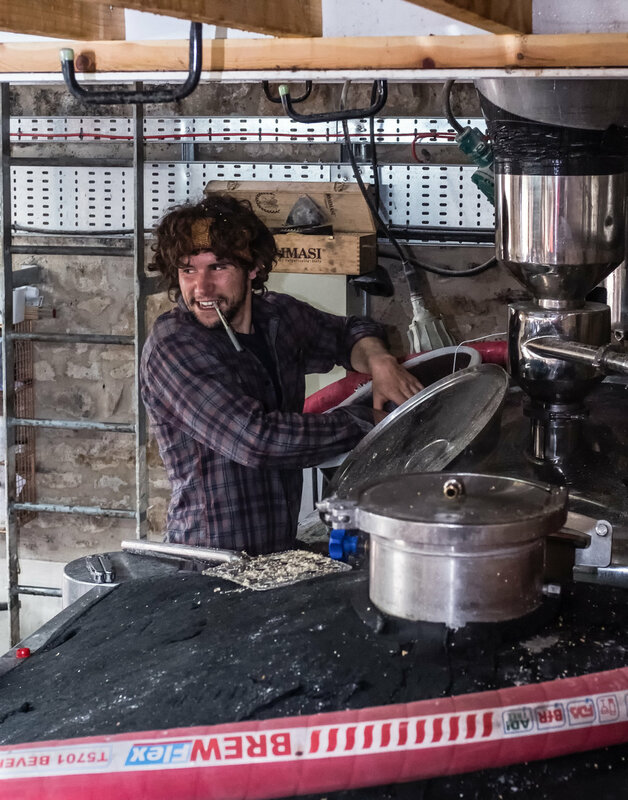 A rad dude – or something like that..
Our yeast quest has continued, we are usually using multiple varieties of brewers yeast to a batch, each fermented separately. Our latest experiment, operation tropical Island 2 and operation tropical island 3 are looking promising. 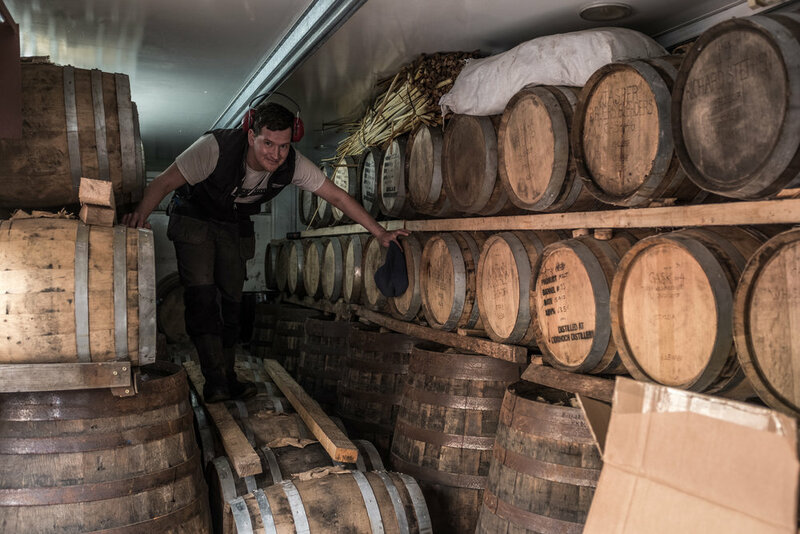 Beyond selection of varieties, we have developed some techniques to emulate an important but overlooked part of the process in old whisky production which we think contributed to mega fruit… which i’m not allowed to talk about. 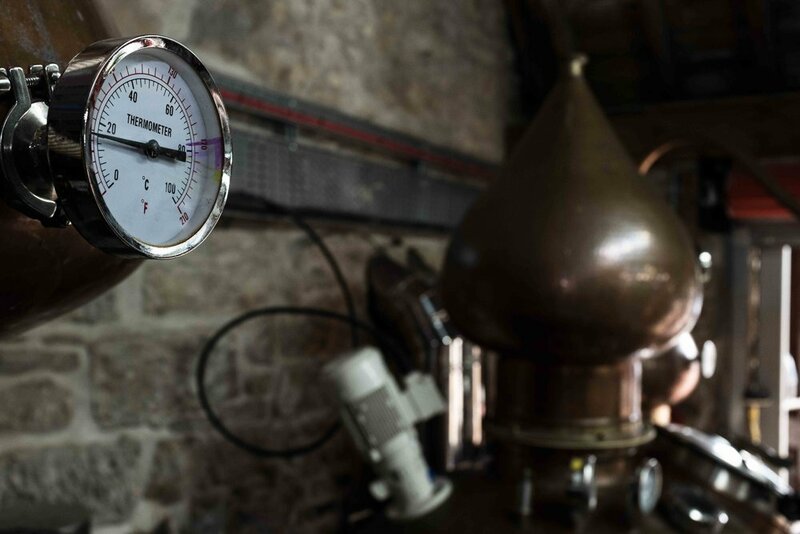 In terms of Single Malt production, our yields are lower than a proper distillery that is being industrially sabotaged and taking weeks to do what could be done in days (if you just wanted spirit fast). Phil controls the purse strings and is happy for me to keep buying the most expensive ingredients, taking ages and yielding low, since there has been nothing tastes like like what we do for a very long time. We still have 20 of the 100 crowdfunder casks to fill. With communication being a weak point of mine, we still have to email our latest batch of crowdfunders. Although we started pretty damn awesome with our malt production, the guys at the end of the list will be rewarded for their patience with a more refined style as we’ve developed our own tool set to achieve our design.